Hey again. 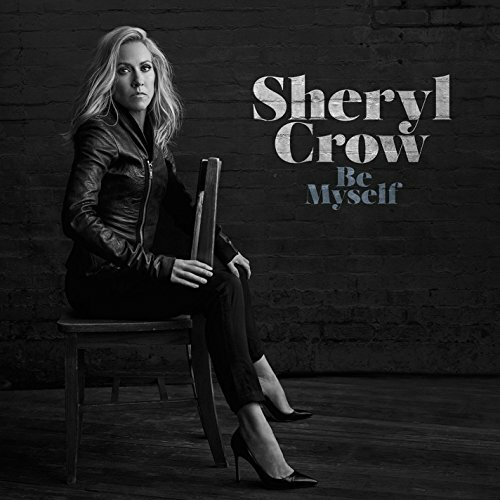 I enjoyed the new album by singer-songwriter Sheryl Crow. It was added some days back. Enjoy!